Nothing makes people feel quite as special as being in on a secret. Whether we're talking knowing about an entire bar, or just an appetizer, it’s always a little cool when you can share something none of your friends have discovered yet. Eventually, though, the burger gets out of the bag; most of Boston’s secret menu items of yesteryear have graduated to actual menus, so they’re not exactly "secret" anymore (think: the "secret" burgers at Drink, or Alden & Harlow). Want to show you’re in the know? Order one of these dishes on the down low. 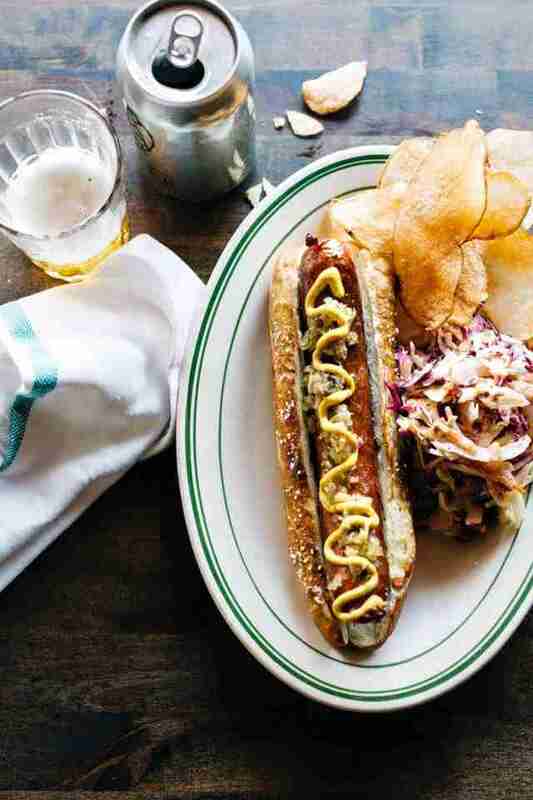 Tony Maws’ gourmet hot dog at The Kirkland Tap & Trotter is a somewhat more casual counterpoint to his Craigie burger, but hands-down still the swankiest hot dog you’ll ever eat in Boston. Available in limited quantities on Mondays and only by request, the dogs are made of grass-fed beef chuck and pork shoulder, and wrapped in a homemade pretzel bun, then topped with spicy relish and homemade mustard. The bar at Craigie is wonderful for many reasons: dope cocktails, fun bartenders, multiple varieties of absinthe, and a great secret burger that a lot of people still don’t know about (despite massive critical acclaim). Chef Tony Maws makes 18 a night especially for the bar area, and they’re gone before you can blink. If you do manage to snag one, you’re in for a grass-fed craft burger done beautifully, infused with bone marrow and miso, and topped with cheddar, lettuce, crispy onions, bacon, and a fried egg. 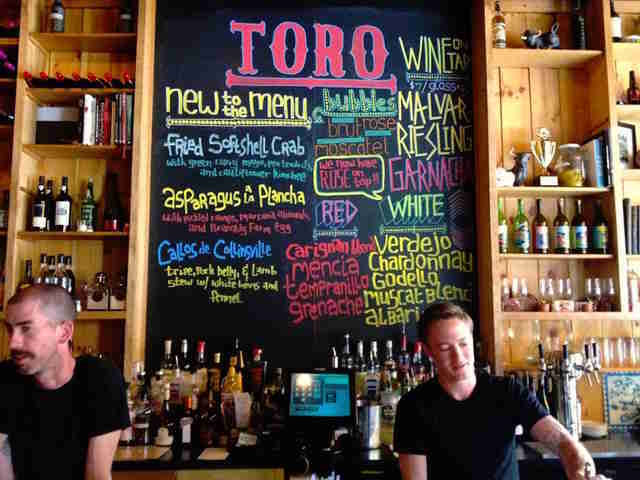 When the menu is as wonderful and varied as Toro’s, you hardly need to ask for something special. But hey, if you’re going to, you could do a lot worse than the restaurant’s super-secret variation on its dry-aged mini burgers. They’re normally served with tomato jam, aioli, and pickled red onion, but “messy style” means they're also piled with Toro’s special sauce, garlic aioli, lime, Espelette pepper, and aged Cotija cheese -- the same toppings that are normally served with the grilled corn. 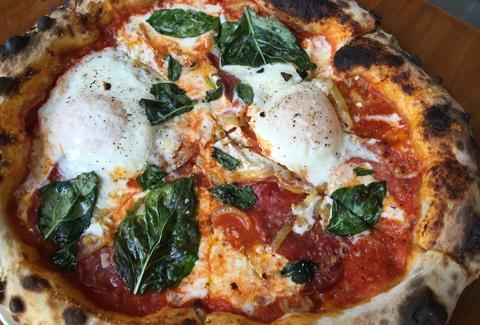 There’s a cult following around this Cambridge artisanal pizza joint’s off-menu pie, a margherita pizza with soppressata, homemade pickled banana peppers, and two huge eggs baked on top. You can get it as late as 11pm, making it one of the best late-night snacking options in the area. At Night Market, printed copies of the secret menu are given to those who specially request them (and people the waitstaff deem particularly cool). 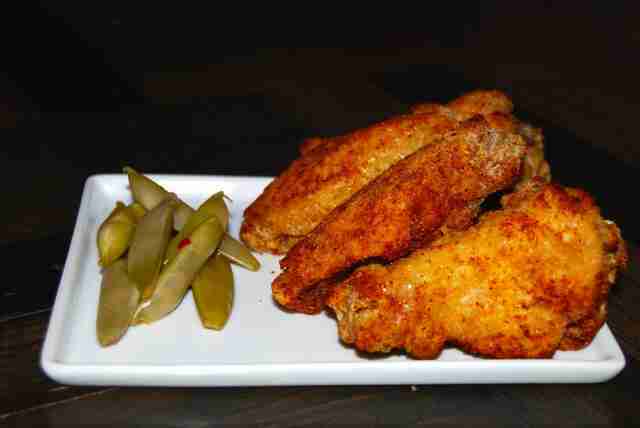 One of the favorite secrets: the numb wings. These things are coated with a crazy Chinese peppercorn that literally numbs your mouth. It feels a little like coming off novocaine, but with more heat and less unattractive drooling. We’re also big fans of the kaiju-style spin on the restaurant’s popular daikon fries, which are topped with a hearty pulled pork ragu and soft-boiled egg. They’re like poutine... if poutine were Asian, and slathered in meat sauce, and didn’t involve any of the ingredients that actually define poutine. Wash it all down with a swig of secret beer (also on the menu) to complete the experience. If you ask for the Cubio at most Anna’s, they won’t know what you’re talking about. It’s so secret that even the staff don’t know about it. So you can hold up the entire line by calling over a manager, or you can go to one of the locations with a little sign on the counter advertising the super SUPER burrito, which is the original name of the Cubio, according to local legend. This Tex-Mex monstrosity clocks in at a hulking four pounds, is 2.5ft long, and contains whatever meat and toppings you want to put into it. It is roughly the size of your arm from elbow to fingertips, so bring friends... lots and lots of friends. 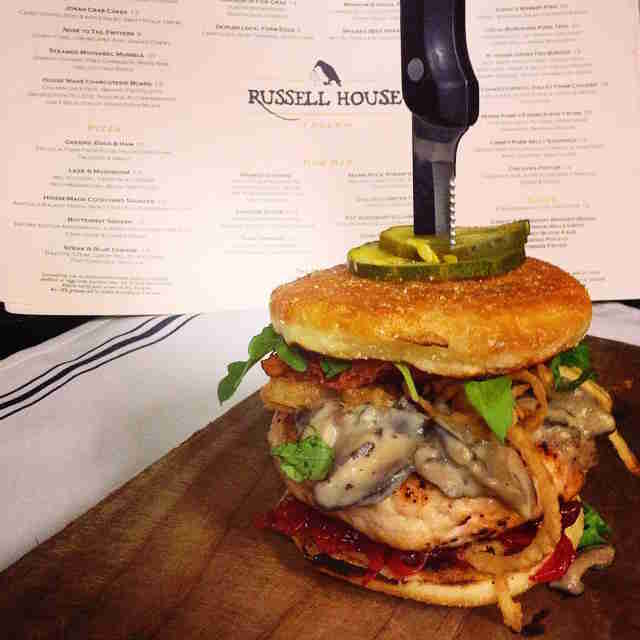 As if an oyster happy hour and a top-notch beer selection weren’t enough, Russell House Tavern has a rotating secret burger every night, and it’s always incredible. The toppings change approximately weekly, but the last one we heard of was topped with bacon and homemade mustard on a pretzel bun. Find out whenever it changes by following the restaurant on social media.